Well it turned out to be a pretty insane week of new iOS games, and every time I turned around there was a new batch of threads being made in our forum to catch all the late-comers. I’ve already professed my love for Prettygreat’s debut game Land Sliders, and I’m very excited to see what happens now that it’s out in the wild. Beyond that though there are a bunch of great looking games this week, some I’ve been anticipating and some I’ve never even heard of. As always let us know which ones you’ve got your eye on in the comments below. Curve spacetime to escape a strange dimension! AGRAV lets you control gravity itself: Create black holes at the touch of your fingertips, and guide your lost space ship along carefully plotted trajectories. AGRAV is a love letter to gaming’s golden era, with unique controls, colorful vector graphics, and a trippy electronica soundtrack by DJ Glow. 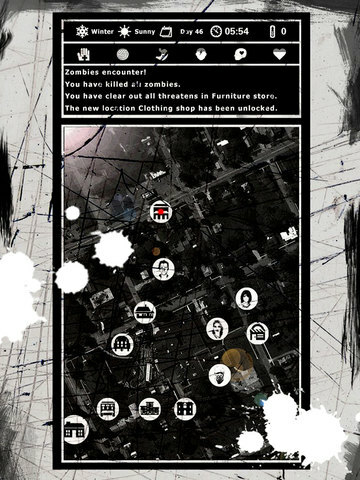 The first 30 levels are free. 60 additional level are available as an in-app purchase (USD 1.99), packed with more challenging puzzles, explosive mines, lasers and more. • Unique art, music and gameplay. • Designed for touch screen. Simple one touch controls. • Auto-runner platformer with space physics. • Go explore, solve small puzzles, and discover secrets. • Master the game in order to compete in the Game Center. • 30 levels to explore. Crunching American football with fully armoured Orcs, Skaven, Dwarfs, Humans and, even, Wood Elves… Do we really need to say more? 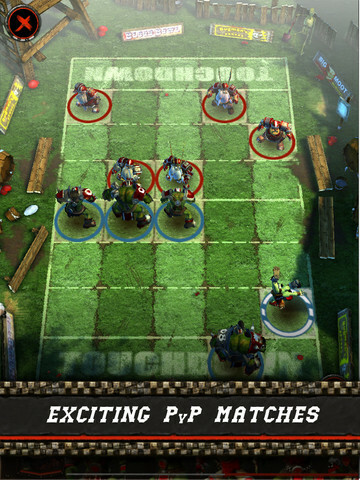 Blood will flow; bones will be crushed… and, after all that, someone might even score a touchdown! 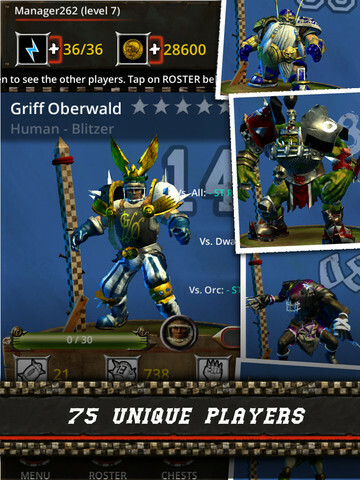 Inspired by the Warhammer world, Blood Bowl: Kerrunch is an addictive, fast-paced, ultra-violent combination of strategy and sports… It’s also, most likely, the best sport ever invented! A modern game featuring survival on an isolated island. Easy to understand graphics and texts and immersive music provide a smooth gaming experience that will bring out all of your internal anxieties. 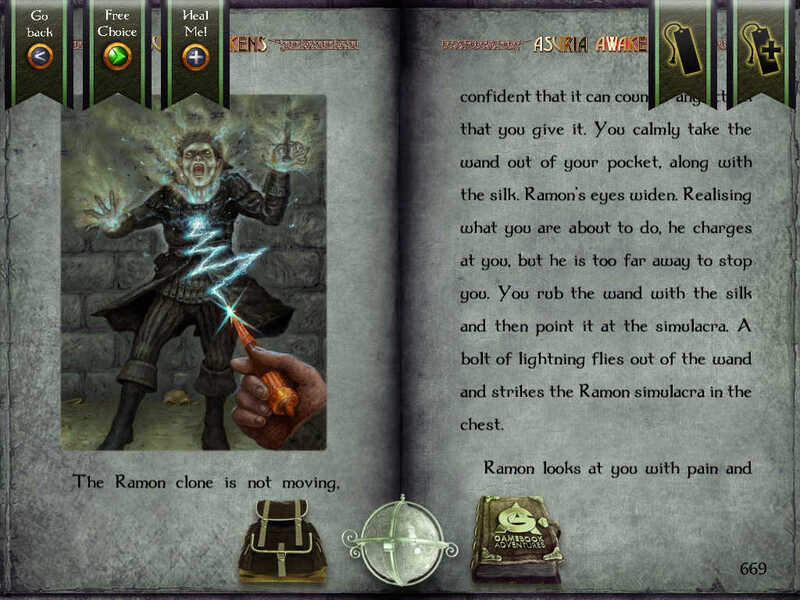 Challenge the most terrifying nightmares and conquer your inner demons to achieve victory! Cavernaut is a cave flyer with its roots in classic arcade titles like Lunar Lander, reinvented for the iPhone and iPad: You steer your ship with simple touch and tilt controls through a cave that is randomly generated for every game. Each time you play, there’s a new path through the caves, and all the items and landing pads are in different places. Use direct controls to command your units during combat, and organize your defenses to best exploit the enemy’s weaknesses. Intuitive swipe commands let you unleash powerful attacks from your Rigs with a flick of your finger. Dawn of Steel is the highly awaited first game from hot game studio Superweapon, a small team of veteran Command & Conquer developers, and is designed exclusively for iOS. Grab your enemies by the tender bits in DragonSoul, an epic fantasy role-playing game! Brawl with dragons and mighty monsters in fast and furious battles, because who doesn’t like fighting dragons? You don’t? 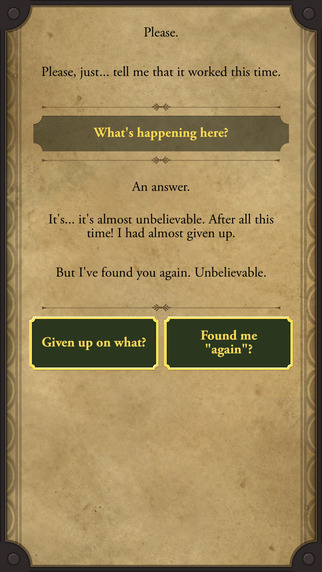 Well, maybe you should go play “Super Sparkle Pet Evolution" instead, because this ain’t your grandma’s mobile RPG! Try to dodge obstacles in a random generated forest. In this fancy cartoon universe, you will have to go as far as you can by jumping, dashing and breaking through dangerous obstacles. Each try is unique, obstacles positions are randomized, sadly for you, you will not be able to know where it will pop before seeing it on screen. Featuring a responsive touch screen control system, which will remind you of your time on 16 bit machines. Inspired by other classic platformers and ball games, that will give you great challenge and enjoyment. Collectible ball surfaces are hidden throughout the world, and a full scored audio track gives you complete immersion. Blast your way through alien infested intergalactic wormholes! 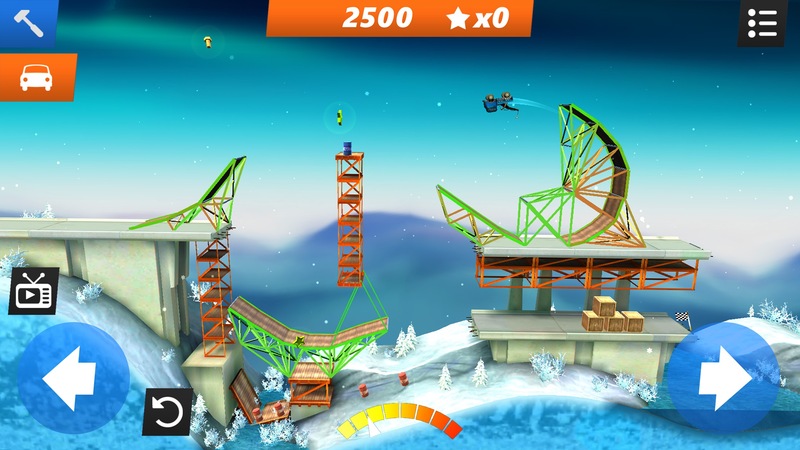 Featuring innovative gameplay: 360 degree wormhole surfing, Hypersurf is easy to play but difficult to master – a lightning speed hyperkinetic action, demolition rollercoaster. Welcome to the control revolution – slide the entire world, just like scrolling a map! Start an instant adventure across infinite levels, helping 50 unlikely heroes collect their favorite swag for high score and glory! Cheese? Unicorns? Planets? All for the taking, with many more secrets to discover in the wild world of Land Sliders. 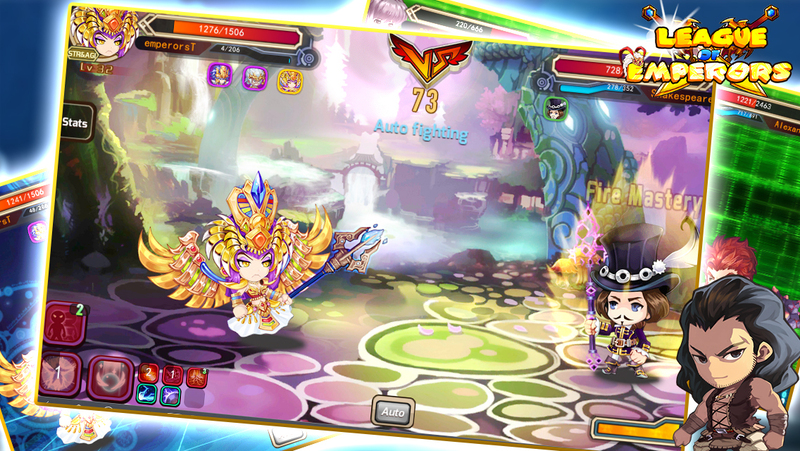 The World first strategy & fighting game is coming. 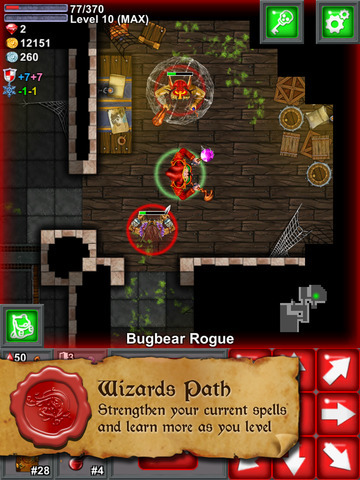 “League of Emperors", combining with elements of RPG and Card Game. 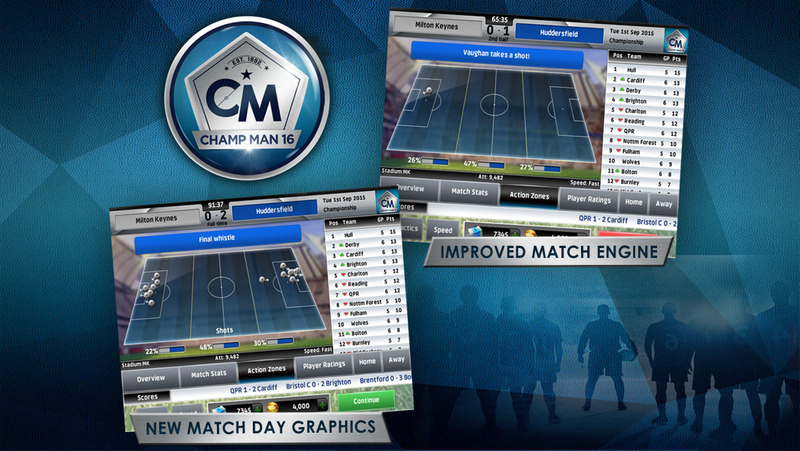 Brings the ultimate visual effects and operating experiences. 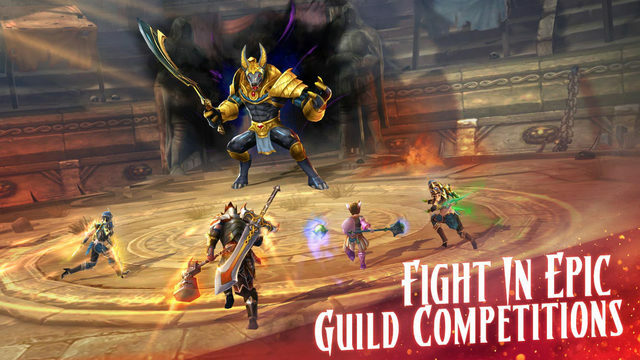 You can join the Epic battle, fighting against the evil gods with the legendary emperors and many heroes in history. Much more events and surprises are waiting for you, Download it Now ! 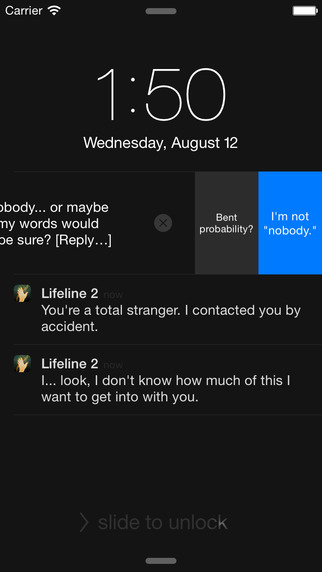 The original Lifeline took the App Store by storm, reaching #1 Top Paid Game on iPhone and Apple Watch in 29 countries. Its compelling mix of real-time storytelling and Dave Justus’s suspenseful writing continues to capture the imaginations of countless players worldwide. 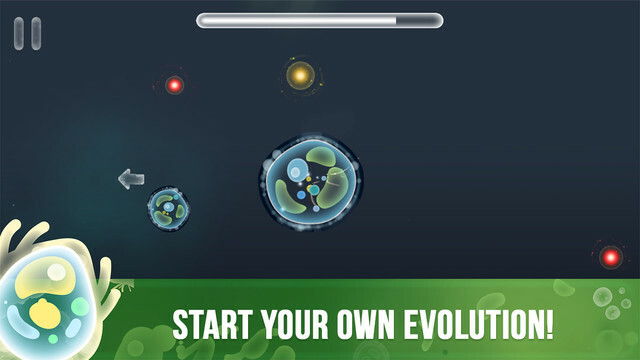 One day a little cute bacterium decided to explore the microworld full of mysteries, so help it to find a lot of adventures and to make a lot of different interesting discoveries in our cute game Micro World Evolution – To live means To struggle! But be attentive, because there are a lot of dangers, avoid bacteria which are bigger than you or you’ll be eaten by them. The bigger organisms eat the smaller ones, this rule of survival also acts in the microworld. 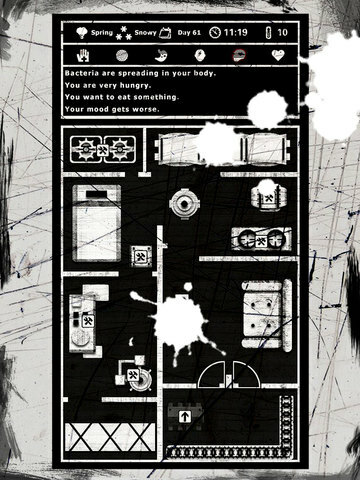 How to play: you should catch and eat bacteria which are smaller than you to become bigger, but escape from bigger bacteria or they’ll eat you! Free your mind with this extremely addictive puzzle. 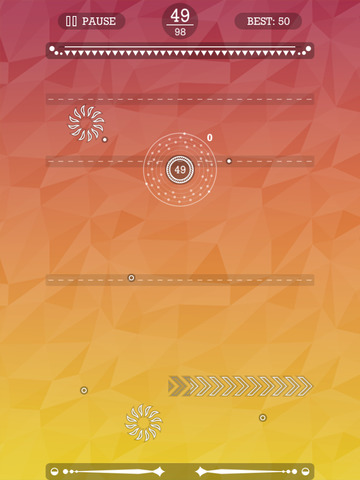 If you like tetris, 2048 or threes, you will love Mindtris Reloaded! This is a challenge that you can not let go!!!! Take a break from reality. 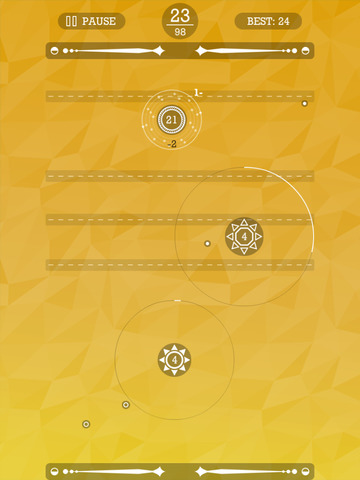 Guide the orb to collect all the pyramids and uncover hidden secrets in this beautiful minimalist puzzle game. Will you unravel the mystery of My Maze: Puzzle Craze? Weird things started to happen with no explanation. 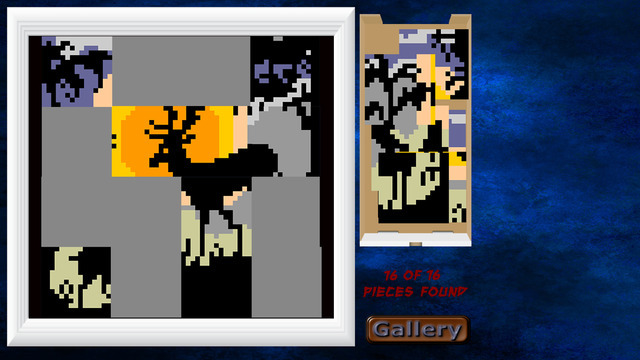 Your mission: Find and collect all the missing pieces of all the missing paintings. There is a catch… They are all Piccross Pieces. Welcome to Punchy League, where your phone is the arena and everyone is a challenger! Play the endless single player mode or punch your friends in competitive 2-player match-ups! Just one device required! Join the league today! VARIOUS STAGES! LOVELY PUZZLE GAME! 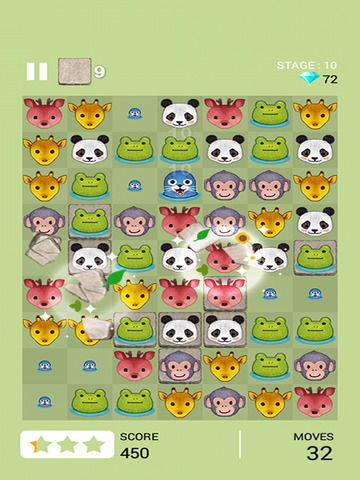 move the animals to put the same ones together. Oh no – Sam’s Sick! Keep him alive as long as possible – just keep tapping! Warning it gets very tricky. You, as the brave knight SirVival, riding atop Tantrum, your noble steed, are rushing through the fantastical land of Galgamar on a quest to rescue the kidnapped Princess Parsnip from the vile clutches of Maelstrom “The Malevolent,” an evil dragon! SirVival introduces an epic adventure in the form of a side-scrolling “runner.” Ride through five danger-filled realms! Hit switches to change your path! Unearth hidden treasures, collectibles, and magical items! Along the way you’ll encounter five fiendish bosses; each is more dangerous than the last! 2015 New Retro Bullet Hell STG emergence! We know. It doesn’t look like much. Embark on a journey through the forest and solve numerical puzzles to unfold wondrous creatures. 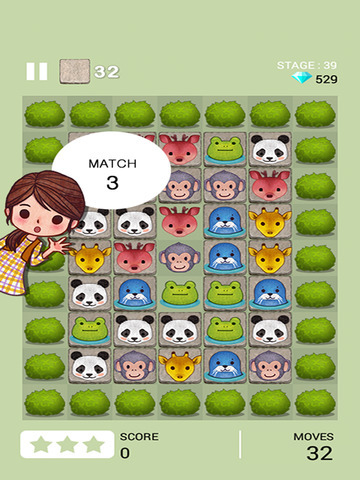 Tile Tales is a unique puzzle game that combines playing with numbers with innovative gameplay. The player’s goal is to navigate through different tilesets and form a path that leads to the highest score. 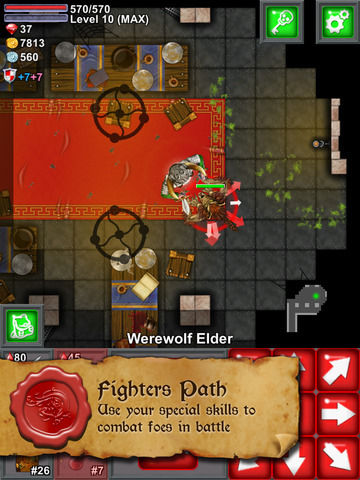 In these tilesets, the player will be faced with different modifiers and obstacles that form the unique and interesting aspect of the gameplay in Tile Tales. Welcome to the unreal field. Here, all objects obey the laws of unreal physics. Feed your unreal atom free electrons and protons to raise it. Use unreal wormholes to teleport your atom. 98 unique atoms and more objects are waiting to be discovered by you. 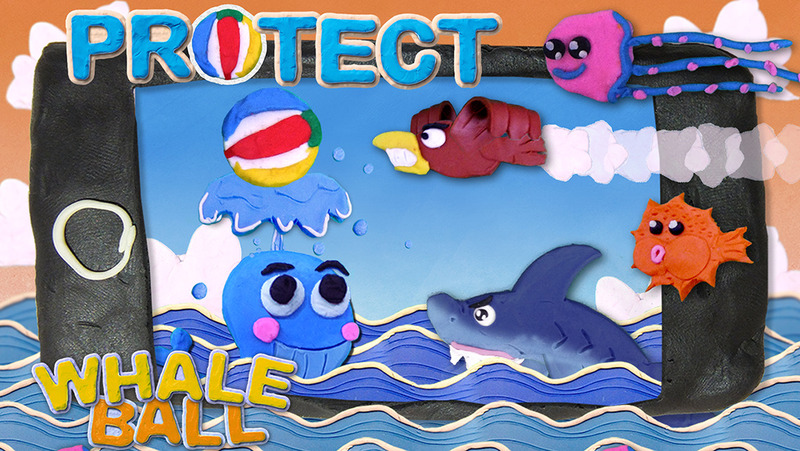 Help Kit the whale keep his beach ball afloat in this new fun game! Hold down on the screen to send your water spout high into the air, taking the beach ball with it! Release to let the ball fall to avoid obstacles. Swipe up or down for quick movements. Find secrets to boost your star-count! We hope you enjoy Whale Ball! 2015 Best "Bullet Hell STG" !! We know. It doesn't look like much. But we promise that it's a very good puzzle game. Like, really good.